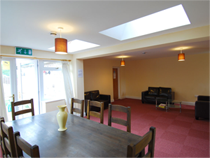 Seraphim provides accommodation solutions to your tenants. 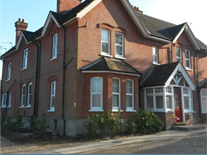 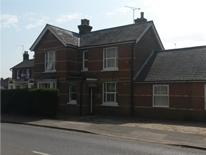 We provide large fully furnished family, double and single rooms of a good standard in Horley, Surrey and Crawley, West Sussex. 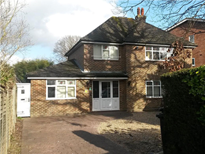 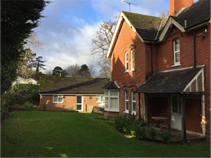 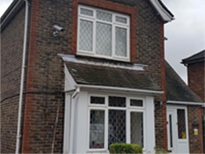 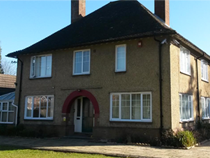 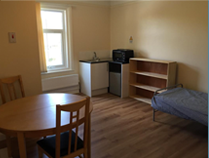 Ideal for your tenants, near town centres in the Gatwick vicinity and very close to amenities, shops, medical centres, train stations and bus routes. 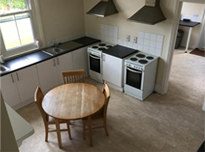 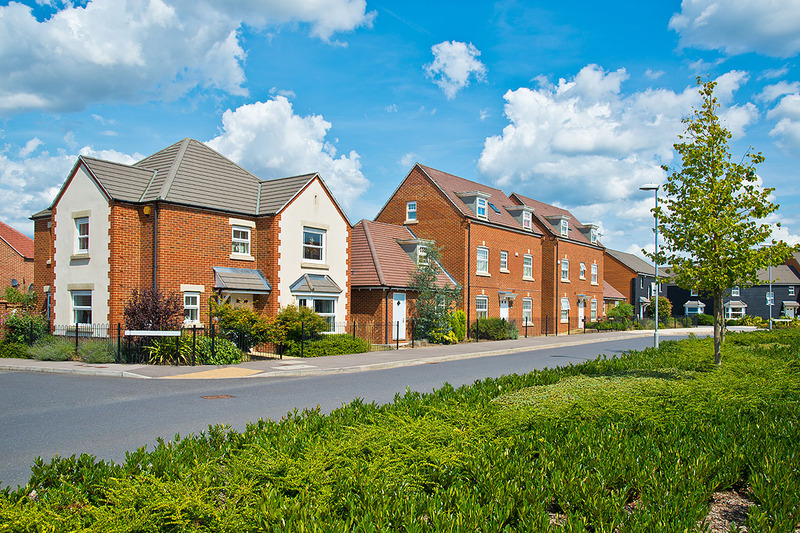 We offer a high level of customer service through our Accommodation Team providing Supported Temporary Accommodation on an exclusive basis to the Local Authorities since 2004.